Oh my goodness, y’all! Baby Zane stole my heart this week! Not only was he so handsome, but so incredibly sweet! I could have snuggled him all day long! His parents wanted him back, so I guess that was not an option. 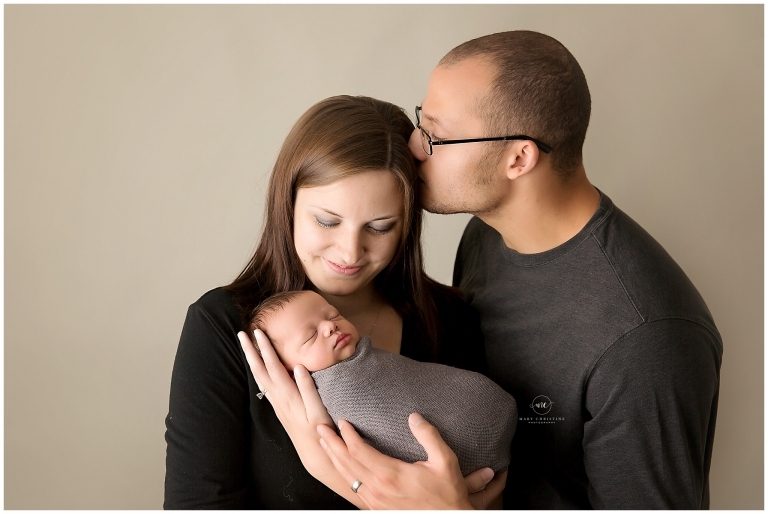 I am so thankful for each and every one of my clients trusting me with their newborn babies. I really do have the best job in the world, being surrounded by these miracles everyday and creating artwork for families to cherish long after they have grown. 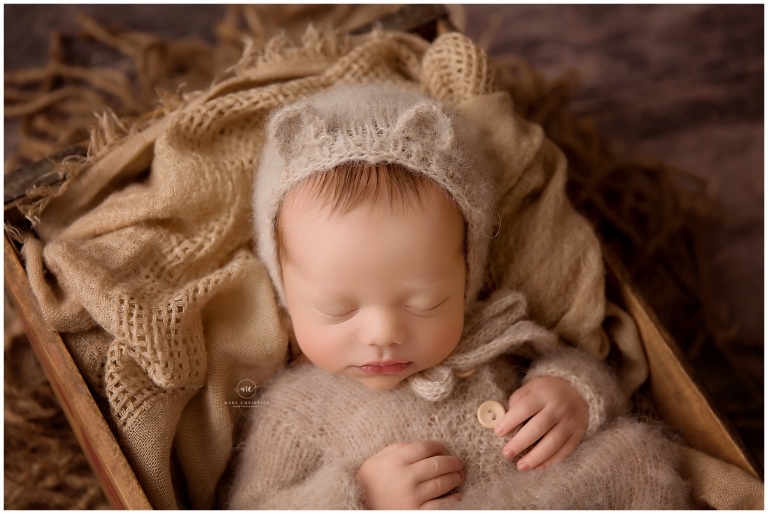 I know that my own girls’ newborn photos are one of my favorite keepsakes. All those little tiny detail are so incredible to look back on now that they are older. I know someday I will feel the same way about their photos from today. Zane was the first little one to try out my new baby bear outfit from Ada Photo Props. *Insert squeal!! * Not only did he rock it, but it could have gobbled him up! How adorable is this?? Love me some baby bear! 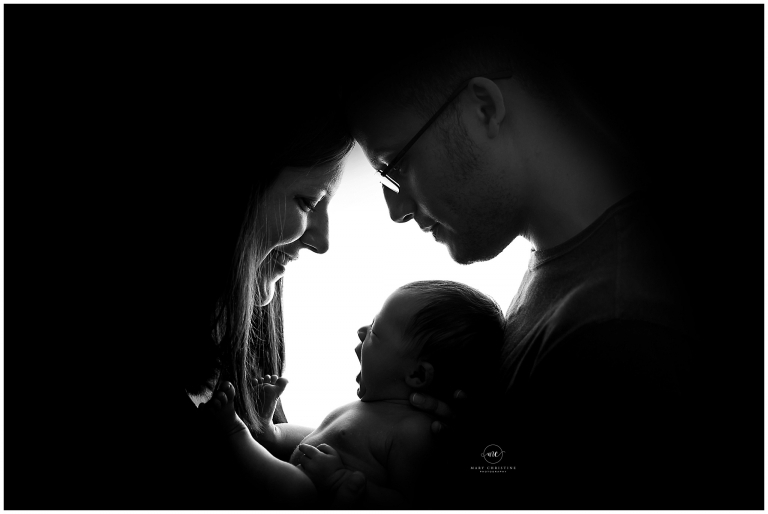 This pose is quickly becoming my most requested newborn family pose! I. LOVE. IT. It’s so simple and brings out all those sweet little details. Just check out that yawn and those toes. My heart is melting! I do believe we need to name this pose, what do ya think?? Monochromatic sets are my absolute favorites! Colors are great but I love using them in a way that draws the attention right to the baby. How sweet is his little face?? So smoochable! I know that’s not even a word, but it should be. Add it to the dictionary please! Thank you so much for stopping by the blog! 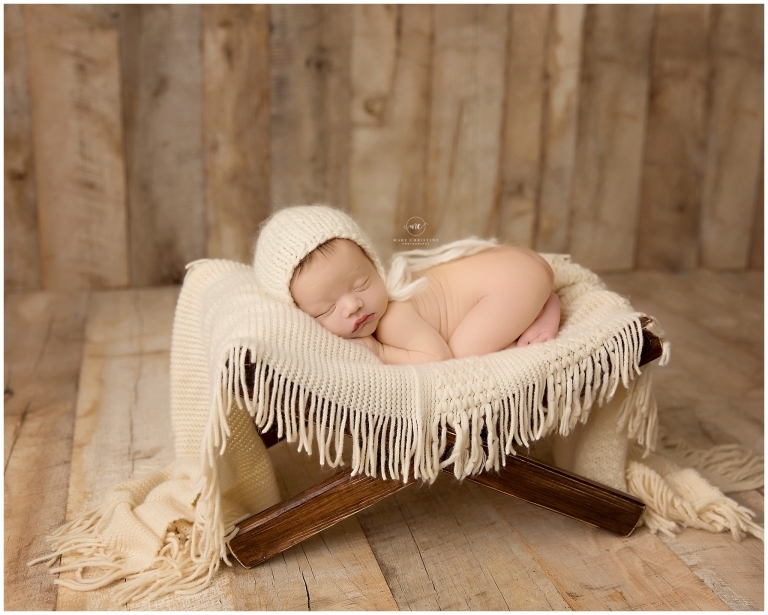 Are you expecting a little one soon and thinking about newborn photography in Medina Ohio? Please check out similar posts on the blog!